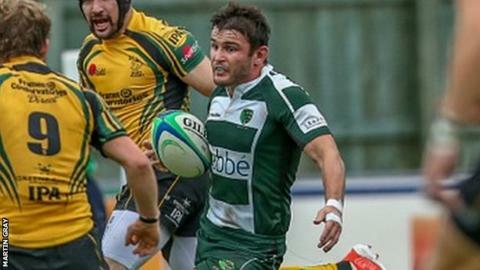 Guernsey lost 30-26 to high-flying Bury St Edmunds in National Three London. The islanders led trailed 24-16 at half-time after three Sam Whitehead penalties and a try for Shane Taylor. Another Whitehead penalty and a try from Darrin Bellingham put Guernsey 26-24 up but two late penalties saw second-placed Bury St Edmunds come away from Footes Lane with the win. The defeat sees Guernsey drop to third-from-bottom in the table after just two wins from their opening eight games.